According to NSW Lift Trucks Pty Ltd there are three major ways of solving your materials handling problems. Finance the purchase, lease,c.h.p. etc. Some advantages of rental / hire are as follows. Fixed cost, allowing easy budgeting. Ability to change the forklift in line with your changing needs. 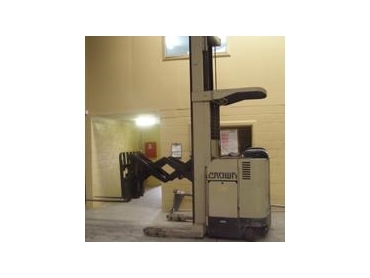 NSW Lift Trucks rent forklifts in Sydney are available at very competitive prices.